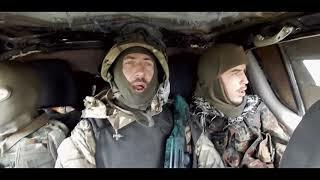 "Myth" was the callsign of Vasyl Slipak, the world-famous Ukrainian opera singer, a soloist of the Parisian National Opera, who left the big stage to become a volunteer, a warrior fighting in the East of Ukraine. The Hero of Ukraine, the Knight of the Order "Golden Star" and the Order "For Courage", Vasyl Slipak gave his life, defending Ukraine. This documentary is a real story of heroism and self-sacrifice, which makes us think over our own lives.